The Altair Astro Wave Series 102mm f715mm Super ED Triplet APO is a highly specified refractor, offering premium class visual or imaging performance. This telescope is a natural choice for customers wanting the best possible optical performance in a portable package, and has attracted rave reviews from our customers, as well as a very positive review in Astronomy Now Magazine where it was thoroughly tested in visual observing mode and imaging mode, with the optional Planostar dedicated flatteners and focal reducers. With smaller dimensions than the famous Altair 115mm Triplet APO, the 102mm is slightly more practical, offering more portability and compactness. NEW 2014 Version with a light weight dual speed "Rack 'n Pinion" focuser, Teflon-tipped adjustable rotator, CNC machined internal knife edge baffles, and a self centering 2" adapter. Both 1.0x and 0.79x 3" flatteners and reducers can be attached directly by unscrewing the rear self centering assembly. 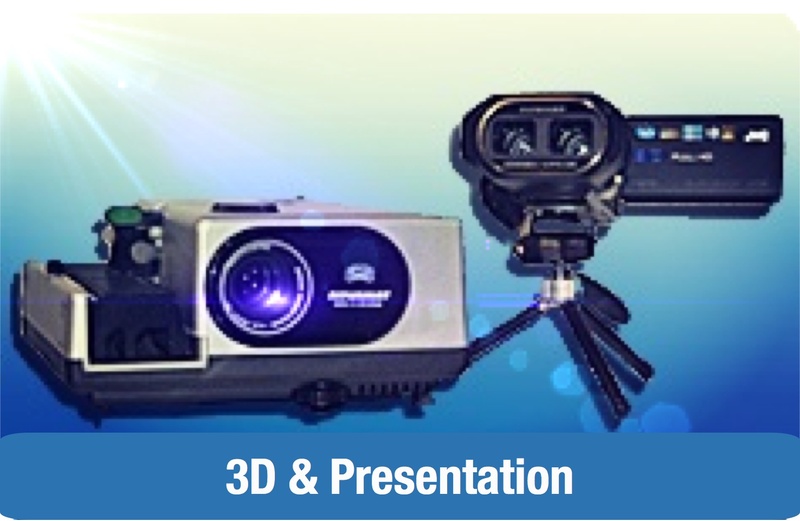 What makes the Wave Series different from other refractors of similar specification? Every single Wave Series scope has been tested individually and signed off on it's optical quality before shipping. A test report is provided with each scope and each scope as a serial number engraved on the lens cell corresponding to that test report. This teting is done by an optical lab employed by Altair, and the results are nothing short of spectacular, as witnessed by customers. Altair usually takes the top 10% of any glass production run from their suppliers, then tests each scope a second time before the lens cell is assembled and collimated with serial number engraved on the lens cell, and we pay extra for this service. That is why we are confident enough to provide an optical test report with each Wave Series telescope. Altair call this "grade 4 optics". 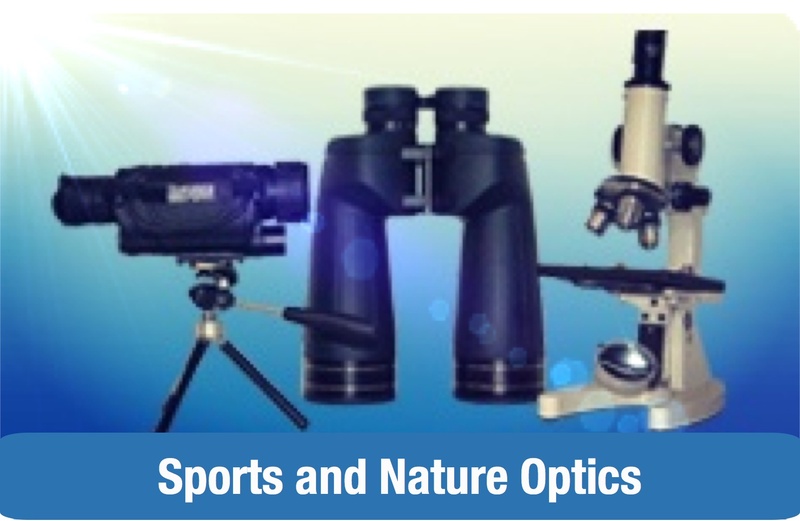 Altair never source sub-standard or rejected optics, and any optics which do not meet criteria are sent back to the supplier without a serial number. Altair always purchase the highest grade of glass available for each production run, to differentiate their product in the market. 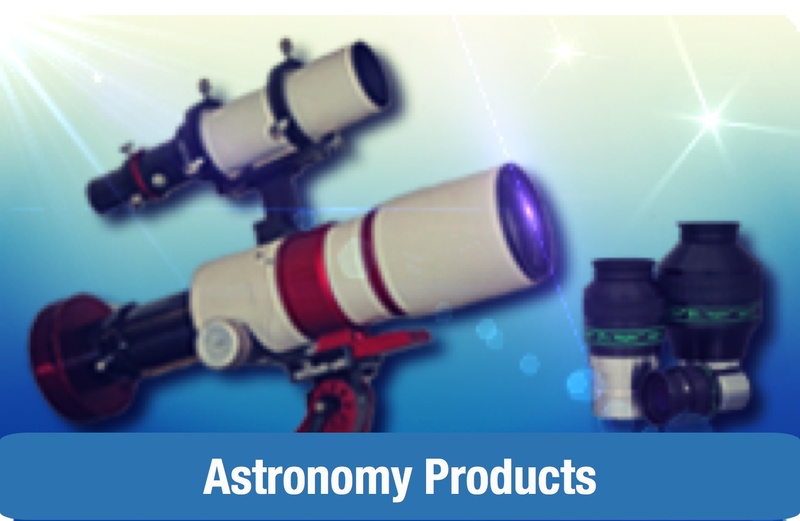 What's more, Altair guarantees your Wave Series telescope will arrive in perfect collimation, and will always ship them using a fully insured professional courier service, so your telescope is guaranteed to arrive ready for you to enjoy. The Altair 102-715 EDT is the ideal multi-purpose telescope platform, suited for the amateur astronomer interested in both visual and imaging use, and offering excellent performance in both areas. It offers a wide-field or a high power view, and is therefore more than a reflector, enabling high contrast views of both planets and wide field deep sky objects. Hand crafted optics: Your 102-715 Super ED Triplet APO optics are hand figured at the final stages of production and repeatedly tested until signed off by the optician in charge. The best quality Ohara SFPL-53 glass is used in the ED element, which has an Abbe number of 94.94 plus or minus .01 per batch. SFPL-53 is referred to as Synthetic Fluorite or Super ED. Fluorite crystal by comparison is 94.99 with slightly more variation from batch-to-batch, and less stable chemical, thermal and physical properties. Each lens cell has a serial number, guaranteeing it's originality as a genuine Altair Astro optic. Working closely with our contractors, we have introduced a second and unique quality assurance process for all Wave Series lenses, to ensure the highest quality and lowest chromatic aberration. These lenses are extensively modified, and perform far in excess of normal production quality lenses. Star tests speak for themselves, and colour correction on images is the best in it's class, as can be seen from the various images taken with the Wave Series refractors - with blue stars in particular. A laser interferometer image in 532nm green light is included with your telescope. This is the final test image created once the optician has completed your unique objective, and stands as a certificate of quality attained by Altair Astro's unique second-tier production process. The optional Altair PLANOSTAR 3" Field Flattener for astro-imaging: This optional, dedicated large format field flattener is available separately with this telescope package for use with CCD imaging chips. The large format 3" field flattener screws into the rear of the focuser by means of a special adapter (PLANOS-3-1.0-M48-RP25-ADAPT) which replaces the rear self-centering adapter. These threaded connections reduce flex in the imaging train, resulting in tighter star images, and sharper images. A conical rear adapter with an M48 rear thread is included with the flattener, and the correct spacing for Nikon or Canon EOS DSLR cameras can be obtained with the special Altair Astro low profile Canon DLSR adapter (M48DSLR-EOS), or the standard Skywatcher Nikon M48 DSLR adapter. If you have a CCD camera, our variable M48 spacers can be used to get the right distance to the CDD chip. (See associated products). The optional Altair Planostar 0.79x 3" Reducer Field Flattener (PLANOS-3-1.0-M48) converts your Wave Series telescope into a fast F5.5 focal ratio astrograph. It attaches directly to the focuser when the 2" self centering assembly is unscrewed, and no adapter is required. (See associated products). Optional 10x60mm deluxe right angle finder scope: A optional Altair Astro 60mm right angled deluxe finder scope is also available separately, with a machined bracket to fit the 3" focuser, a brightness adjustable red crosshair illuminator, and a wide field eyepiece with helical focuser. A 60mm finder offers significantly more light grasp than a 50mm finder and the optical quality is very high. Blackened lens edges and low reflectance multi-coatings ensure sharp, contrasty images across a very flat field, to help you find fainter objects against the night sky. The image in the finder is the right way up and orientated correctly left-to-right which means the what you see is what you get. Star charts will match up with your view through the finder, making object location much quicker and easier. Furthermore, the right angled design lets you use the finder from a more comfortable position compared to a straight-through finder. Its also now possible to order the optional Altair 60mm Miniguider which includes our famous 60mm finder optical tube, rings and bracket with a webcam/autoguider adapter, enabling you to guide your scope with minimal weight increase and maximum portablity using the existing finder mounting point. The autoguider/webcam adapter is also available separately to retrofit to the Altair Astro 60mm finder scope if you have one already, or prefer the flexibility of a finder AND autoguider in one unit. (See associated products). What performance improvement does the 102mm triplet ED lens offer? The Altair 102-715 APO sports a triplet air-spaced FPL-53 Super ED lens system for better colour correction than normal doublet or dual lens telescopes. This results in higher contrast, and a cleaner sharper image with no spurious colour visible at all in the image. Blue colour correction is particularly good and we rate this telescope as having the best colour correction in our current product range. The combination of a triplet ED lens system with very high surface accuracy, and the fact that this telescope does not have a central obstruction like a reflector telescope, means that it will deliver increased contrast compared to a reflector telescope such as a Schmidt Cassegrain or Newtonian of slightly more aperture, revealing more detail. This is why you'll hear amateur astronomers say things like " an APO punches above its weight in aperture compared to a reflector" or " this telescope gives a planetary image like only a refractor can" and so-on. Because there are more optical surfaces and materials involved, a triplet APO triplet refractor costs a lot more than a comparable doublet 2 lens design, as well as reflectors of similar aperture. Never has the statement "you get what you pay for" been more true. An additional advantage is that you get a wide-field view and a high power view in one package, offering more flexibility than an SCT or Maksutov. Please note, we aren't saying that ED Doublets, Maksutovs and reflectors are inferior designs by any means - a premium triplet refractor just offers higher performance "clear" aperture at the same size if compared directly, however it also costs more money per inch of aperture. Feel free to call or email us, to discuss which scope is best for your individual observing style. What can I expect to see with the Altair 102-805 EDT APO telescope, and how does it compare to the Altair 115 APO visually? This answer is similar to the corresponding one on the 115-805mm APO page, however in all cases the image brightness and resolution of the 102mm is slightly less than the 115 due to its slightly smaller aperture - however the colour correction is slightly better and of course the telescope is lighter and more portable. If it helps you decide, we feel that your decision to buy the 102-715 telescope should be based on the relative portability compared to the 115mm APO if you're a visual observer and your mount capacity if you're an imager, and these should be the overriding factors in your choice. That's simply because the optics are of a similar high standard. The Altair Wave Series 102mm APO will deliver very high contrast images of planets and the Moon. Under steady skies, you will easily be able to see detail and changing weather patterns in the cloud belts of Jupiter, the pastel shades of Saturn's planetary disc, as well as the Cassini Division in Saturn's rings, and the ring shadow on the planet's surface (or rather, clouds!). You'll be able to distinguish the changing weather patterns on Mars, as well the dusky surface features and the ice-white polar caps (seasons permitting). Remember planetary viewing is perfectly possible in the city and that light pollution will not affect your view at all. The Moon will reveal a lifetime's worth of detail - crater walls, Lava plains, impact craters and mountain ranges are all clearly visible in stark relief. For deep sky observing, the 102mm 7 performs best on the brighter Messier Objects. under dark skies, it will resolve the individual stars in globular clusters like M13 in Hercules, and you will be able to see wisps of nebulosity in objects like the Orion Nebula, as well as the dust lane in the Andromeda galaxy. The Ring nebula in Lyra is also presented a nice target and the high contrast makes it stand out against a dark background. This telescope can be used with nebula and light pollution filters to bring out even more detail. What magnification will eyepieces produce? I need a mount for this telescope, what do you recommend? 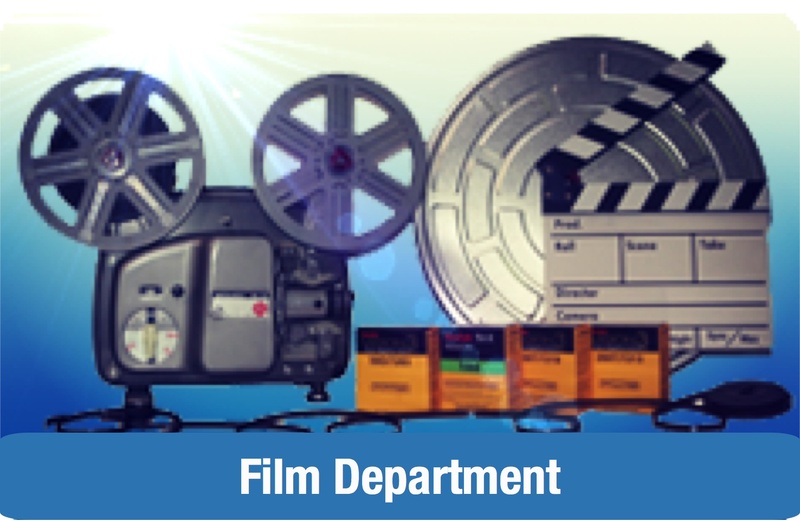 There are several options available, and we can offer a competitive package to suit your budget, as well as mounting hardware to suit your use scenario. Mounts capable of carrying this telescope are the iOptron Minitower v2 Advanced and Minitower PRO, iOptron iEQ45, Celestron / Synta CGEM, EQ5/HEQ5 or Vixen GP range. For imaging, an iOptron iEQ45, Losmandy GM8 or EQ6 are fine for this scope. NEW Dual speed Rack and Pinion Focuser (360 degree rotation) with 1:10 ratio micro focuser knob.